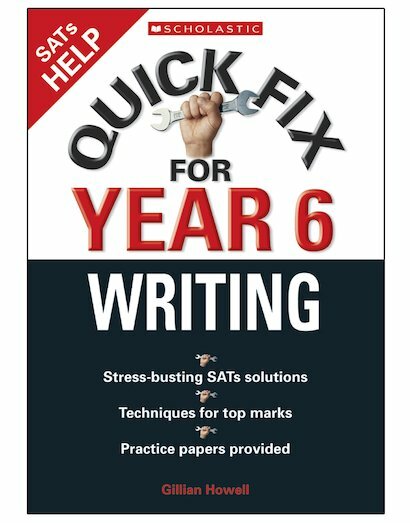 A quick SATs revision course to boost your children’s writing skills. Get top marks by teaching children to add inference to their writing. 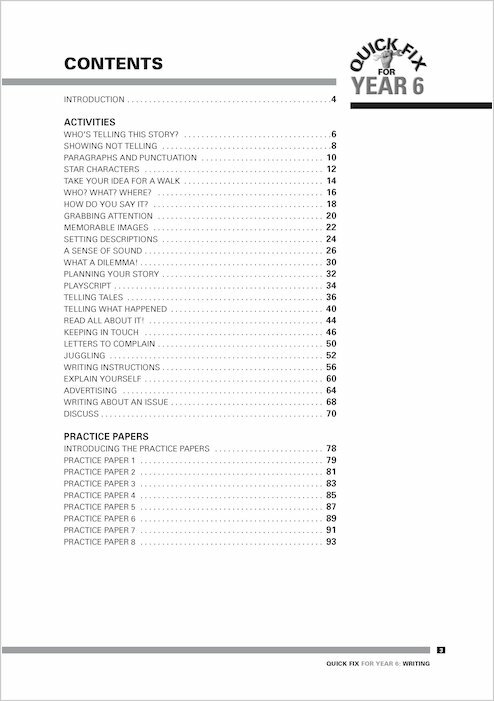 The practice questions and answers throughout ensure that children are fully prepared. Perfect for whole class teaching or group work. Easy to use teaching notes to keep SATs terrors at bay!